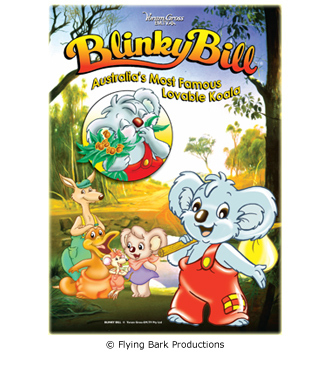 The series tells of Blinky Bill and his friends’ efforts to rebuild the village in Greenpatch following its destruction by humans. The main characters, Blinky Bill, Nutsy, Splodge, Flap and Marcia are reunited after the destruction of their village, have chosen a site for their new home and are cautiously settling in. But the story is about more than rebuilding their demolished homes. It is also about how these animals re-establish themselves as a community and how they come to terms with their new neighbours, the Dingoes. 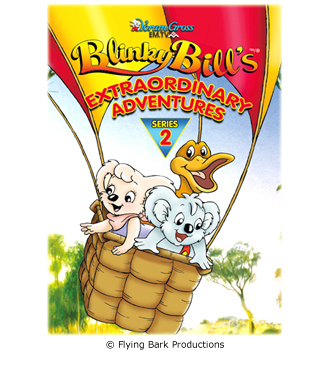 The second series tells of Blinky Bill and his animal friends becoming lost while on a school excursion in the Australian Bush, and their adventures while finding their way home. In the tropical north, they take on some bird smugglers and help a sensitive crocodile get back with his family. On the coast, they settle a dispute between penguins and sea birds over a lighthouse. They also liberate some animals from an automated farm, gatecrash an exclusive holiday resort, help run a cinema, join a circus and visit the city. And despite being lost themselves, they never hesitate to help out other animals in need.